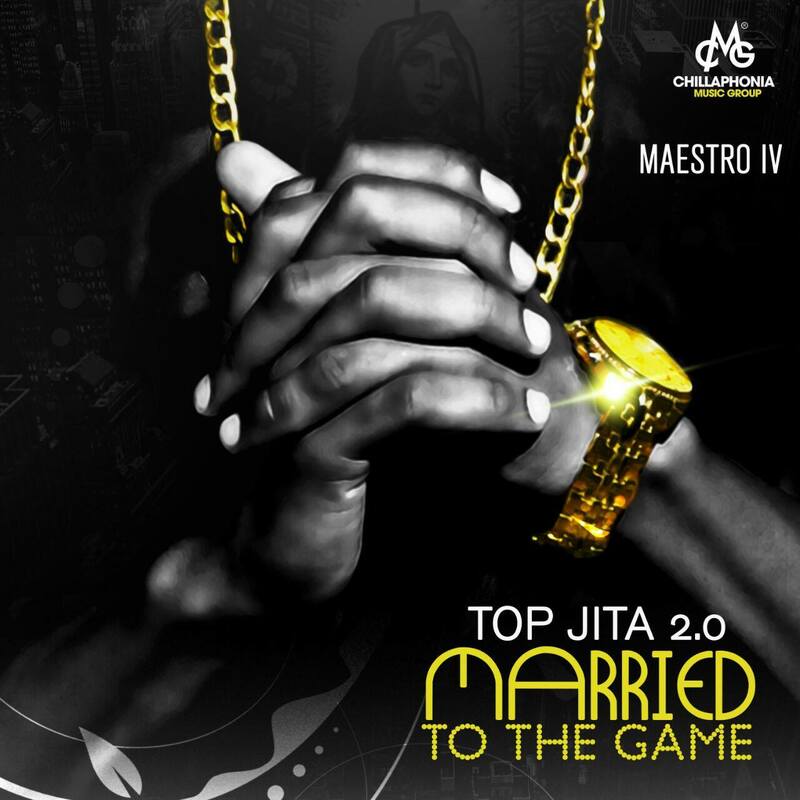 Maestro IV has unveiled the official artwork for the follow-up to the critically-acclaimed #TopJITA. Top Jita 2.0: Married To The Game is set to be released on the 27th of August 2016. The artwork was designed by (Young) Stan, judging by the cover it's set to be one helluvaproject. You can peep the Faceboook post below.